Visit this page to view a breakdown of differences between the programs. Camtasia is used to record your computer screen, audio, webcam, and narrate existing PowerPoint or PDF presentations. Echo 360 is a Lecture Capture System that enables faculty to record audio, visuals, and video for students to review in digital format. 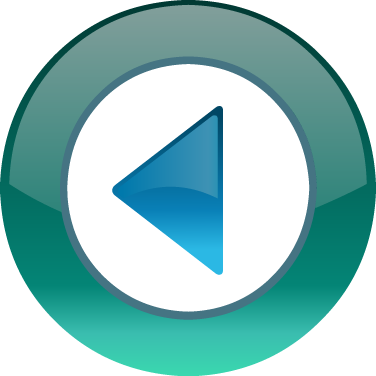 Panopto is software that provides lecture recording, screencasting, video streaming, and video content management software. 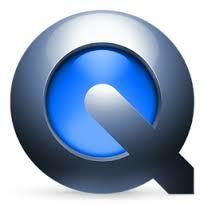 QuickTime is a multimedia recording and playback tool that can be used to record your screen, with the option to include your webcam. 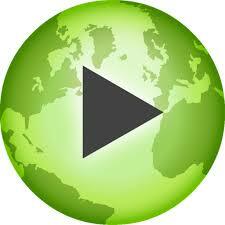 VoiceThread allows you to upload, share, and discuss documents, presentations, images, audio files, and videos. WebEx provides on-demand collaboration, online meeting, web conferencing and videoconferencing applications. Zoom is a web conferencing tool that can be used to record group meetings or be used as a simple recording tool to record your screen and webcam.